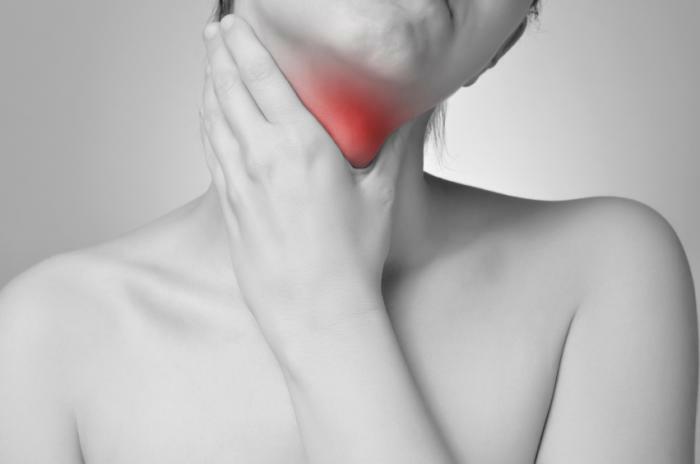 Many illnesses start out with the same symptoms: body aches and pain in throat. 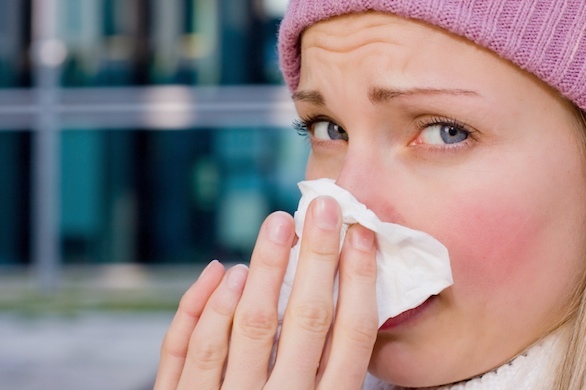 These generic conditions can mean anything from the common cold to the beginnings of pneumonia. 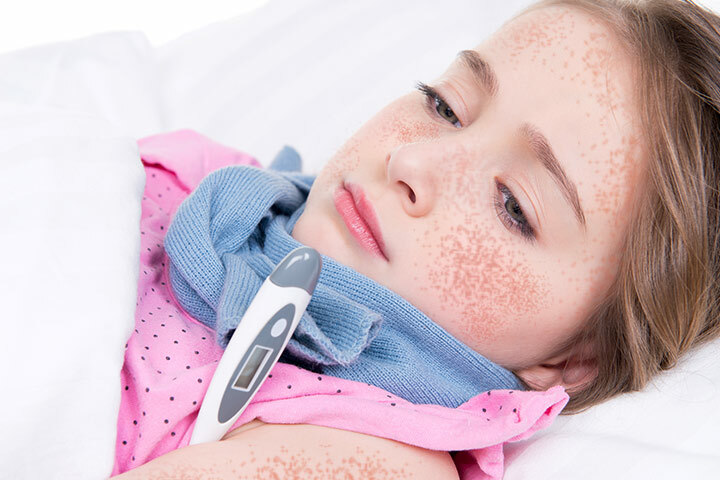 Even though they may not seem that serious in the beginning, if they continue and even progress, you should seek medical attention to prevent yourself from becoming even more ill than you started out. With over 100 types of viruses that create the "common cold" it's no wonder this illness is one of the major reasons that people head towards the doctor's office at the first sign of a cough or sneeze. Out of all of the different types of virus, it is the rhinovirus that is the most common and most contagious. A rash the resembles measles (this could be from the antibiotics used to treat the sore throat). Small red bruises that have developed on the roof of the mouth. An enlarged spleen that is located on the upper part of the abdomen. This disease develops as an infection that attaches to the lining of your heart, or the endocardium. It becomes infectious based on the germs or bacteria that have developed from other parts of your body and have traveled through the bloodstream. Little red or purple spots on the whites of your eyes, in the mouth or on the skin.